More text will be added to the review. We arrived into San Juan at noon, and did walk through the old part of San Juan. The main central part of the city is characterized by narrow streets made of blue cobblestone and picturesque colonial buildings, some of which date back to the 16th and 17th century. Sections of the old city are surrounded by massive walls and several defensive structures and notable forts. 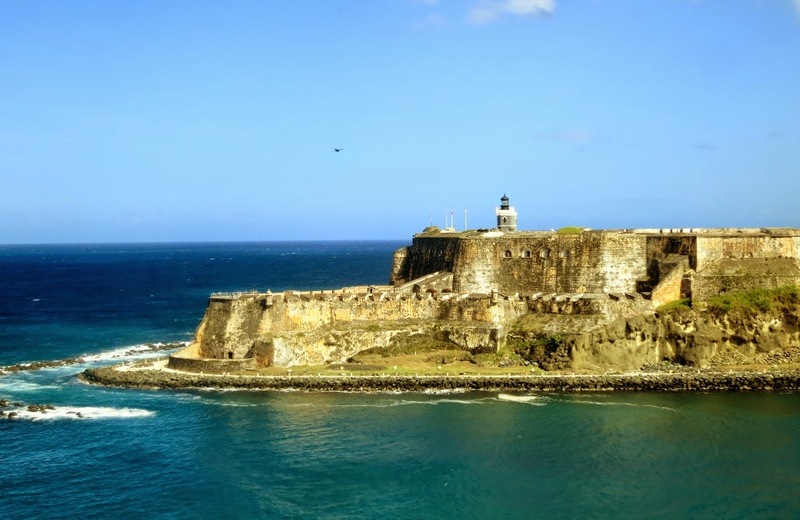 These include the 16th-century Fort San Felipe del Morro and the 17th-century Fort San Cristóbal. We were back at ship for dinner. Departure was scheduled to 9pm but we were delayed to 10:30pmdue to problems with a passenger.